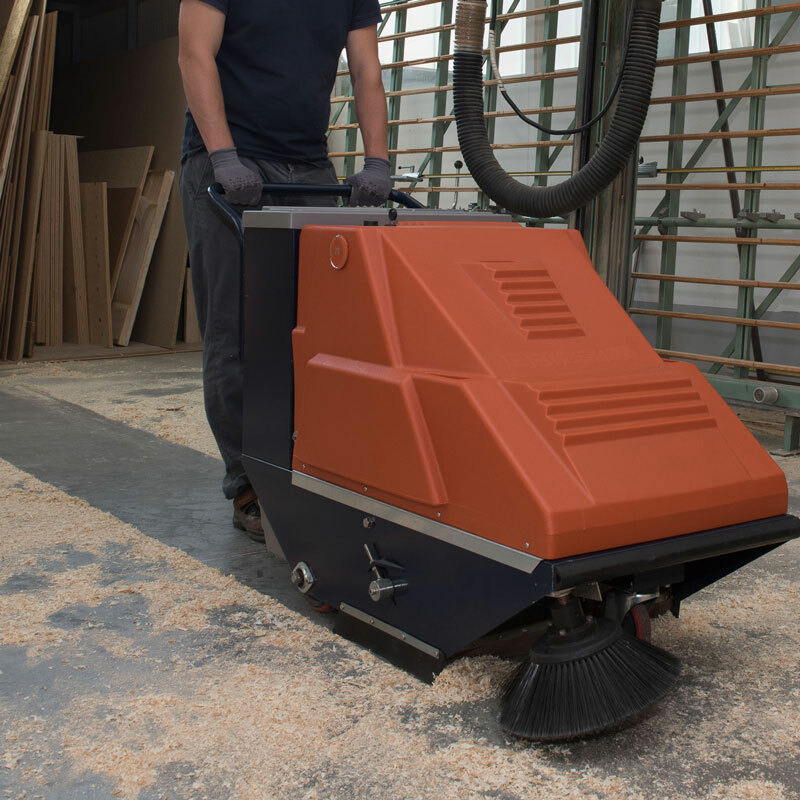 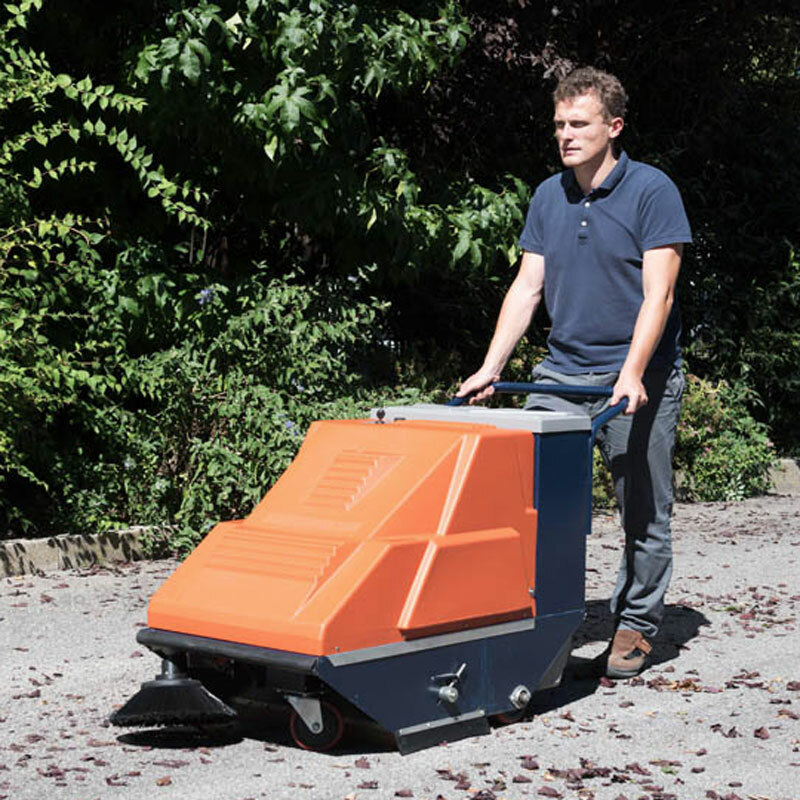 The Hotei automatic scrubber cleans with speed and comfort all kinds of floors, both internal and external, such as warehouses, depots, service areas, patios, porches, garages. 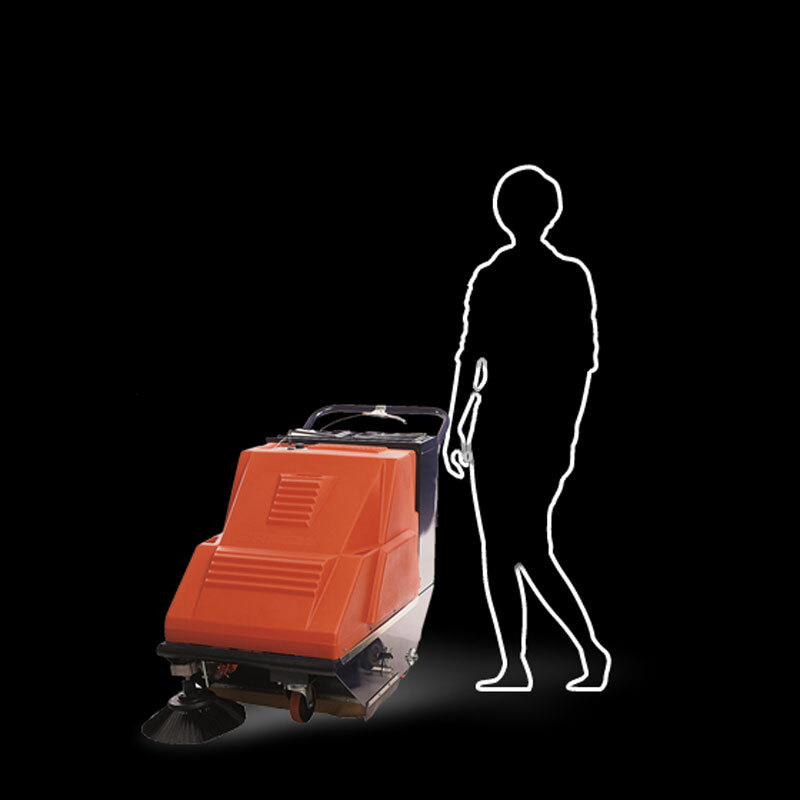 Hotei is provided with one or two motors depending on the equipment: the main motor silently puts in motion the brushes as well as the air intake system. 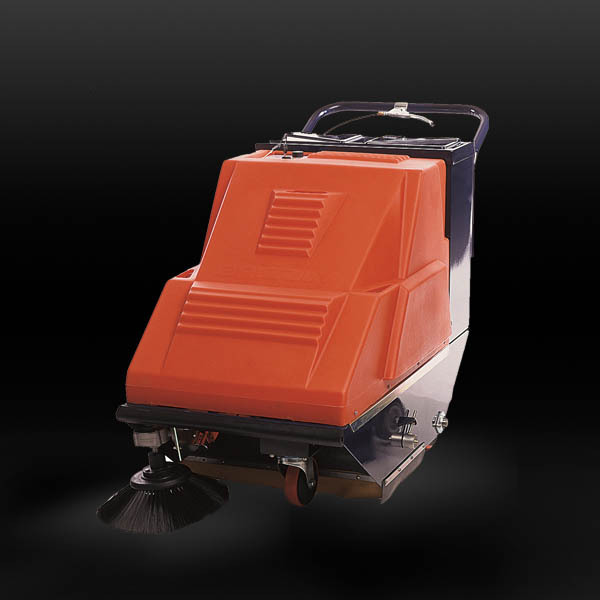 Another motor, when necessary, clean the filters of the machine, always maintaining effective its functioning.